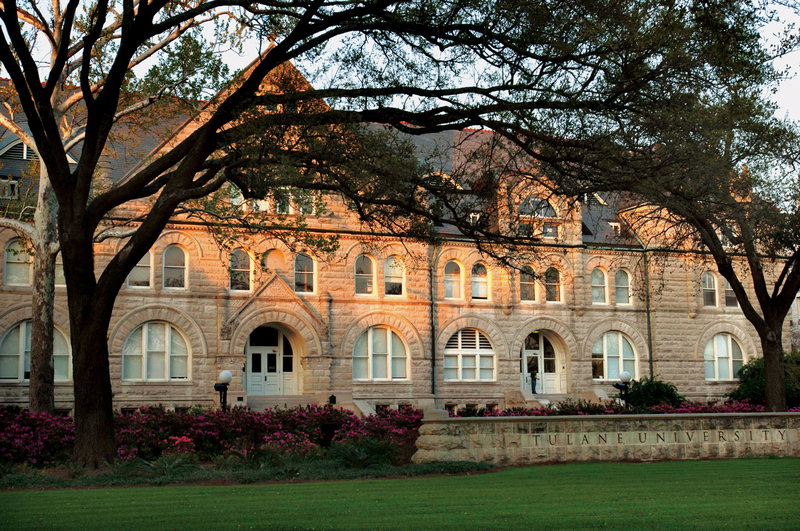 The mission of the University Planning Office is to support and implement the University's Strategic and Master Plans and its goals for institutional development through the physical environment and building resources of the University. To request the undertaking of a planning or design project on campus click the link below, enter your university log-in and password to validate your request, then find Campus Services under the Get Help menu. To request space, click the link below and complete the form. Requests are reviewed on a bi-weekly basis.